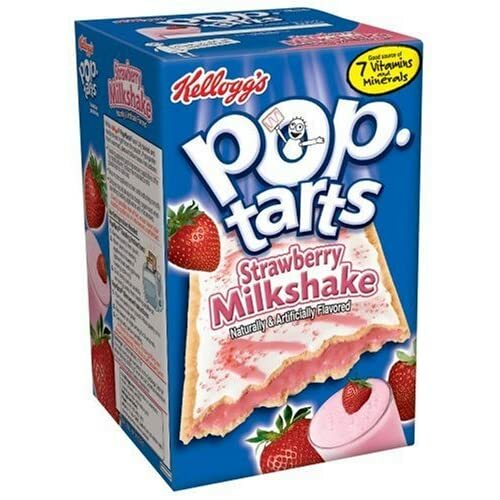 Bonggamom Finds: Pop-Tarts Review and Giveaway -- win a $100 Visa Giftcard! Pop-Tarts Review and Giveaway -- win a $100 Visa Giftcard! This is a compensated review from BlogHer and Pop-Tarts Read more to find out how you could win a $100 Visa gift card! Ha! I feel like telling Alfie (who insists on toasting his on the toaster oven on low, for precisely one minute), Seeeeeee, told ya. You can even make frozen treats with them, as I found out when I was invited to try out a fun Pop-Tarts recipe for Sprinkly Ice Cream Bites. Click here to continue reading my Pop-Tarts post and enter to win a $100 Visa gift card!